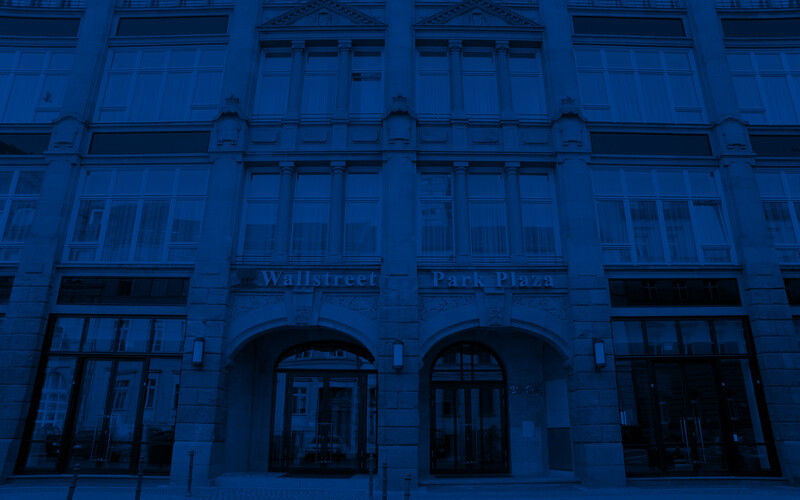 Make sure your Berlin travels include fine-dining experiences at Park Plaza Wallstreet Berlin Mitte, which hosts some of the city’s best restaurants and bars. 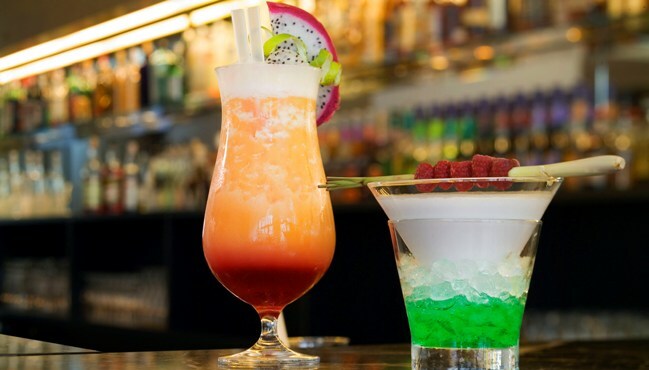 Sit down to an elegant meal in the graceful setting of our Light Lounge Restaurant, or head over to Bar Rule 405 for one of the bar’s famous signature cocktails. In the rear of the hotel, our 23 Wallstreet Breakfast Restaurant serves a delicious morning meal and is ideal for private luncheons and dinners once breakfast is over. 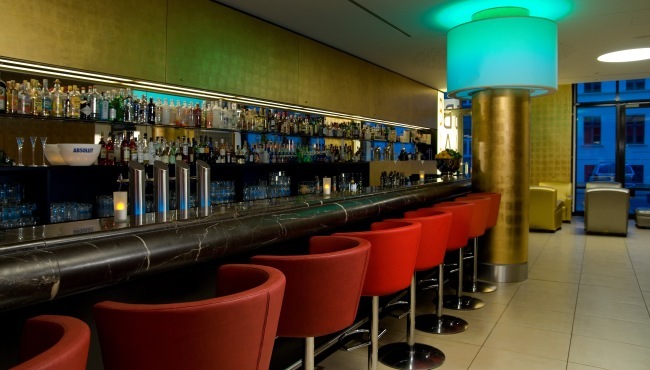 Whichever venue you choose, you can enjoy an unforgettable dining experience at Park Plaza Wallstreet Berlin Mitte. Our hotel happily welcomes large groups and has a range of venues to accommodate your private dining event. Please contact the friendly Meetings & Events team so that the hotel can prepare a personalised offer for your restaurant event or dinner evening at Park Plaza. Breakfast for guests is served in the 23 Wallstreet Breakfast Restaurant.